Better City is a nationally-recognized firm that fosters economic growth by identifying strategic projects and implementing them. 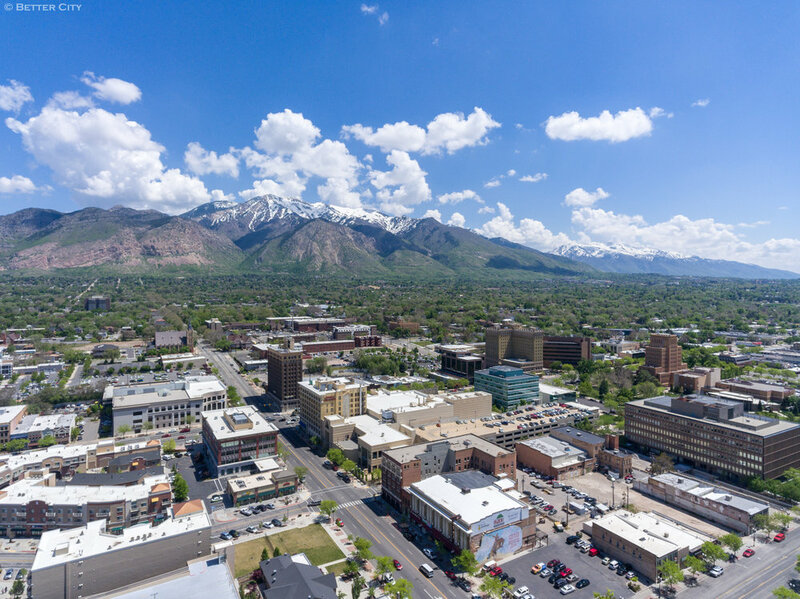 Better City is an economic development consulting firm based in Ogden, Utah. We take pride in offering smart insights and delivering community-specific, tangible results. Better City conducts feasibility studies and creates actionable economic development plans. But where we really shine is in plan implementation—facilitating development projects, industry cluster expansion, and job recruitment. Better City has worked in a wide variety of communities nationwide. Our clients include large and small communities in Colorado, Idaho, Massachusetts, Nevada, New Mexico, Ohio, Pennsylvania, Texas, Utah, Wisconsin, and Wyoming.